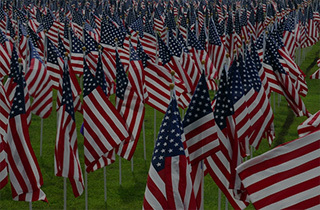 AMVETS, which is also known as American Veterans, is the most inclusive Congressionally-chartered veterans service organization open to representing the interests of 20 million veterans and their families. We are veterans serving veterans since 1944. Founded in 1944 and chartered by an act of Congress, the AMVETS organization has more than 250,000 members nationwide. 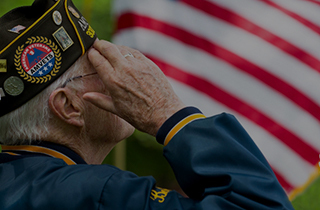 AMVETS exists to enhance the quality of life for all veterans, their families and survivors. 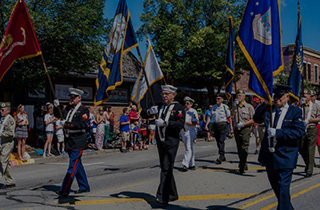 Membership in AMVETS is open to anyone who honorably served or is currently serving in the U.S. Armed Forces, including the National Guard and Reserves. AMVETS has made a long-term economic impact by providing assistance, jobs, and services to veterans and their communities for more than 70 years. We are also known for our annual Silver Helmet Awards to “recognize excellence and achievement in Americanism, defense, rehabilitation, congressional service and other fields. Sometimes called the “Veterans Oscar,” the award is shaped like a silver WWII helmet. Many famous Americans have been recipients of the award through the years. Welcome to our site, we are glad you are visiting – let us know if you have any questions or comments.